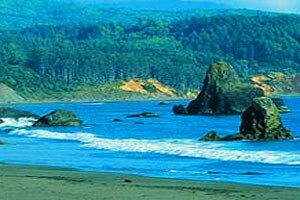 The Kalaloch Lodge offers rustic lodging and amazing views overlooking the sparkling Pacific Ocean. Kalaloch Lodge, Olympic National Park, offers various room options including ocean view rooms in the main lodge, the privacy of the Kalaloch Cabins, or the large rooms of the Seacrest Building (each room featuring its own private balcony.) Kalaloch Restaurant has a gourmet menu featuring fresh seafood. This lodge is great for a romantic weekend, or those just looking to get away from it all. Keep an eye out, eagles and puffins also vacation at Kalaloch Lodge. Book Online. Enjoy lodging at Kalaloch Lodge as part of our 6-day, 5-night Olympic Park hiking adventure. See the most popular trails, waterfalls, lakes and more in this epic adventure. Where is Kalaloch Lodge located? Kalaloch Lodge is located on the Olympic Highway, WA-101, on the Pacific Ocean. The lodge is 35 miles south of the town of Forks. Phone number: toll-free at (866) 662-9969. Tell me more about Kalaloch Lodge. 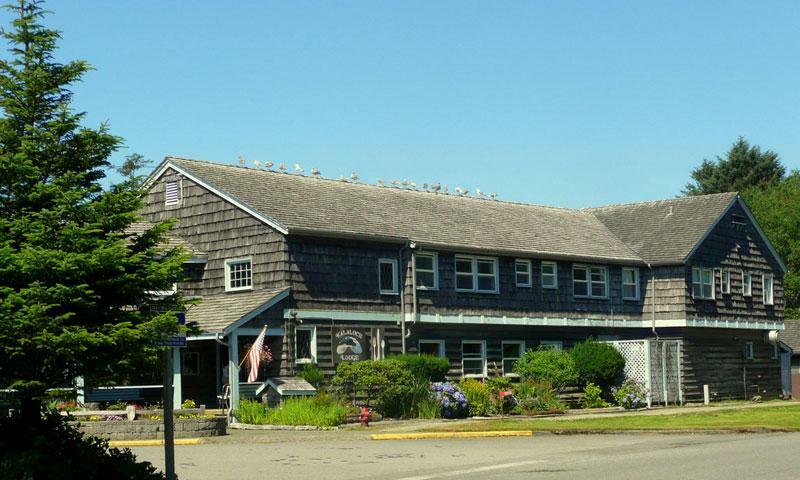 History: The Kalaloch Lodge was built in 1951. The Olympic Coast National Marine Sanctuary is the location of more than 100 shipwrecks.